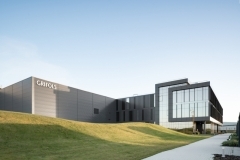 This 22500m2 project comprises of the construction of a fully serviced Biopharmaceutical Facility with Automated Storage and Retrieval Systems (ASRS). The project includes for the construction of a new warehouse, distribution, packaging and logistics building along with a 3 storey administration office block and maintenance block, for Grifols Worldwide Operation Ltd. 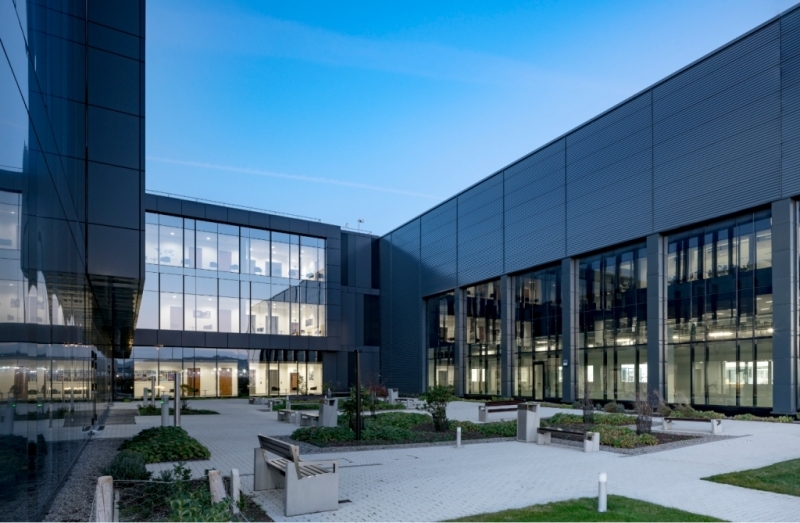 The Project specifics include a -35C Freezer and +5C Coldroom with ASRS high-bay structural racking (65m long x 35m high x 13.5m wide), for blood plasma product storage, along with plasma screening, stabilisation and research laboratories. Various cleanroom packaging lines and product stabilisation areas, together with the automated retrieval system allow for streamlined product distribution and shipping. 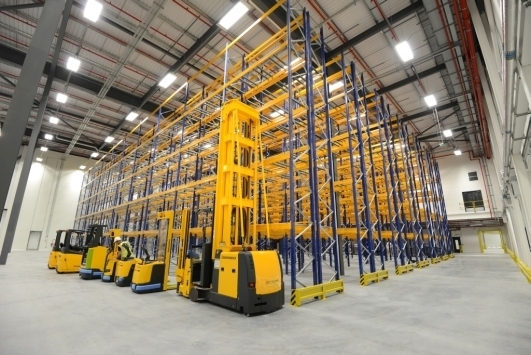 This required specialist trades works design and coordination for high specification ASRS, Refrigeration, mechanical, electrical and IT installation, in addition to the specialist finishes to include DM2 and FM2 tolerance floor slabs with dry shake hardening and epoxy finishes. 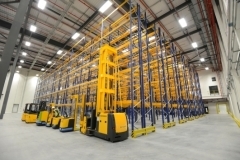 The works also included site infrastructure, carpark, tank farm and large shipping and receiving areas. This is a FM and FDA approved facility. BIM Project – models delivered to Level 2 & 4 which relates to live simulations of construction scheduling/phasing. 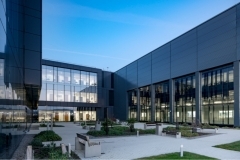 / Health – Pharma Facility / Campus Environment – Grange Castle – Busy Working Campus – Pfizer/ Cuisine de France etc… / Laboratories/ 3 Storey/ Extensive M&E – See Coldroom / cleanrooms/ research lab detail above.